While there’s no one-size-fits-all cure when it comes to fighting acne, anyone who deals with persistent blemishes knows that there are some fail-safe treatments. That’s where salicylic acid comes in. It’s one of the most common spot-busting ingredients out there, and while it sounds mildly frightening (acids equal redness, right? ), it’s also one of the least irritating. Now, that’s not to say you can layer it on and expect to see zero flakes. But compare it with the backlash you get from certain other blemish-busters and salicylic acid often comes out on top. It makes sense, then, that you’ll find it in all manner of scrubs, face masks and moisturisers, leading to many of us rubbing it into our faces daily without knowing how it works. Let’s change that. Keep scrolling to discover the benefits of salicylic acid and nine products that contain this pore-clearing powerhouse. First, you need to know how blackheads and whiteheads form. It’s quite simple, really; when dead cells get stuck together, they clog your pores and cause congestion. Salicylic acid dissolves the glue that bonds those cells together and (because it’s oil-soluble) can penetrate deep to exfoliate inside the pore—not just the surface. It also promotes cell turnover for a firmer, plumper complexion and controls the overproduction of sebum. No wonder it’s such a popular spot remedy. How Does It Differ From Benzoyl Peroxide? While salicylic acid is an exfoliant, benzoyl peroxide is an antibacterial ingredient that kills the acne-causing bacteria inside the pore. BP is also less suitable for sensitive skin than salicylic acid, as its drying properties can lead to flakiness, irritation and that “nails on a chalkboard” tightening sensation. What Percentage Should You Look For? On facial skin, you should go for a concentration of 0.5% to 2%, while the rest of your body may respond well to 3% salicylic acid. If you’re still unsure, consult a dermatologist, who will be able to recommend the right level for you. If you’re not ready to swap out any of your existing skincare products for something containing salicylic acid, then simply add in an extra step. 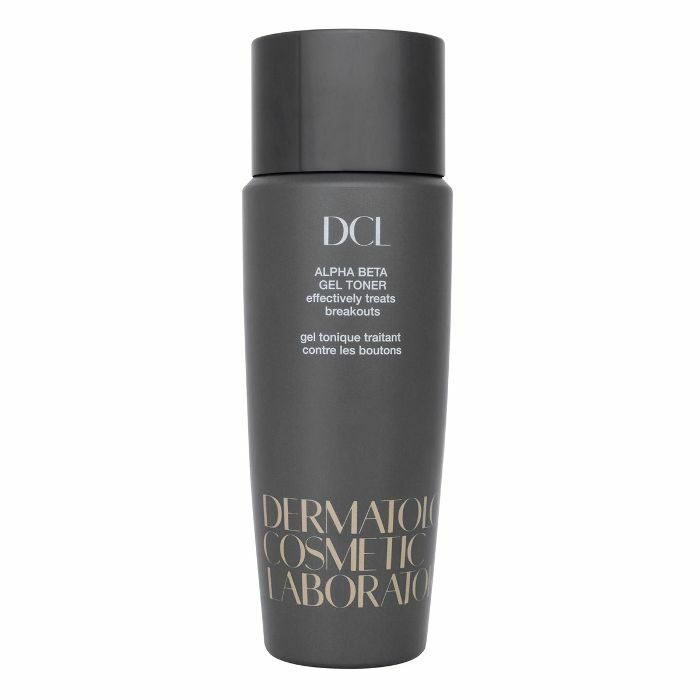 The easiest to insert is a toner, and this one by DCL contains salicylic as well as glycolic for a super quick but effective chemical exfoliation. 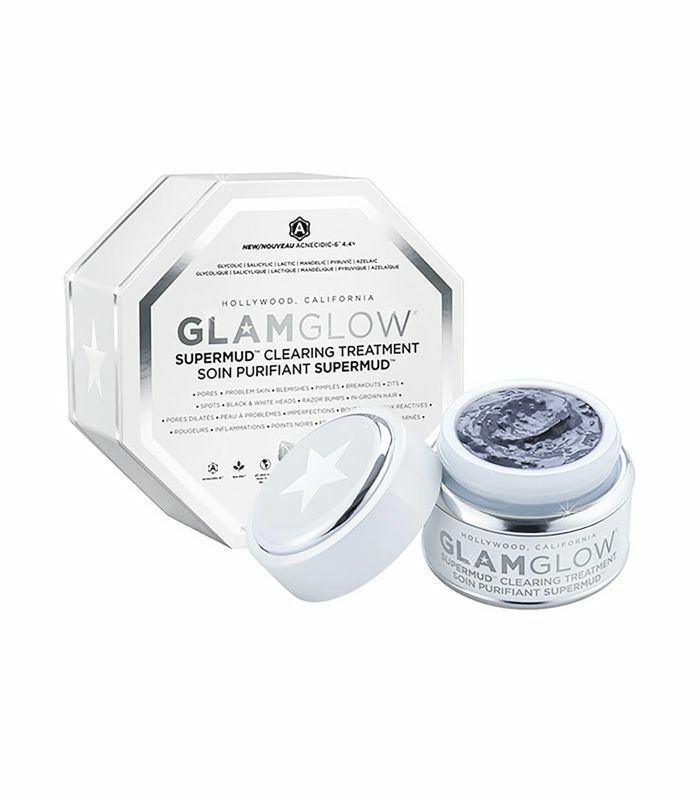 This mask contains quartz sand crystals and a trio of salicylic acids to gently buff away dead skin that can lead to blocked pores. There’s also chlorella (a type of algae) that hydrates and soothes in the formula. 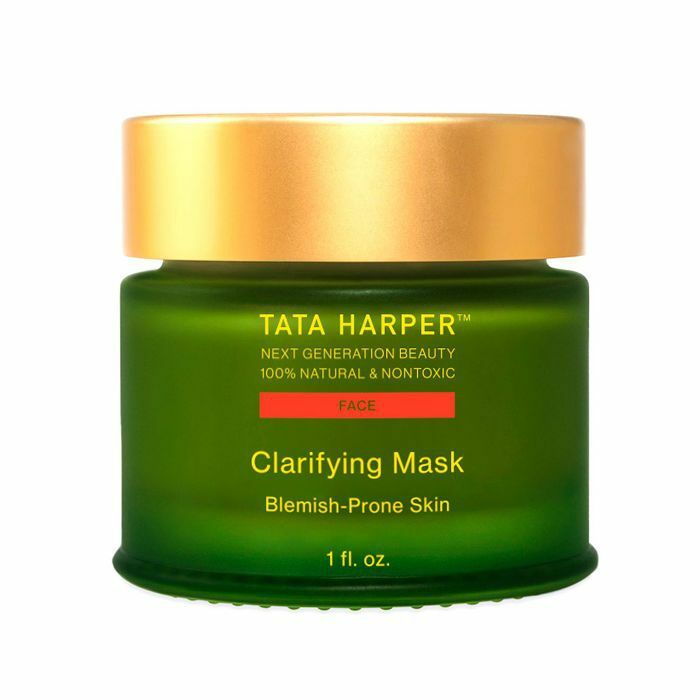 No acne-fighting routine is complete without a deep-cleansing face mask. Leave this one on for 20 minutes so the salicylic acid will have time to really detox clogged pores. 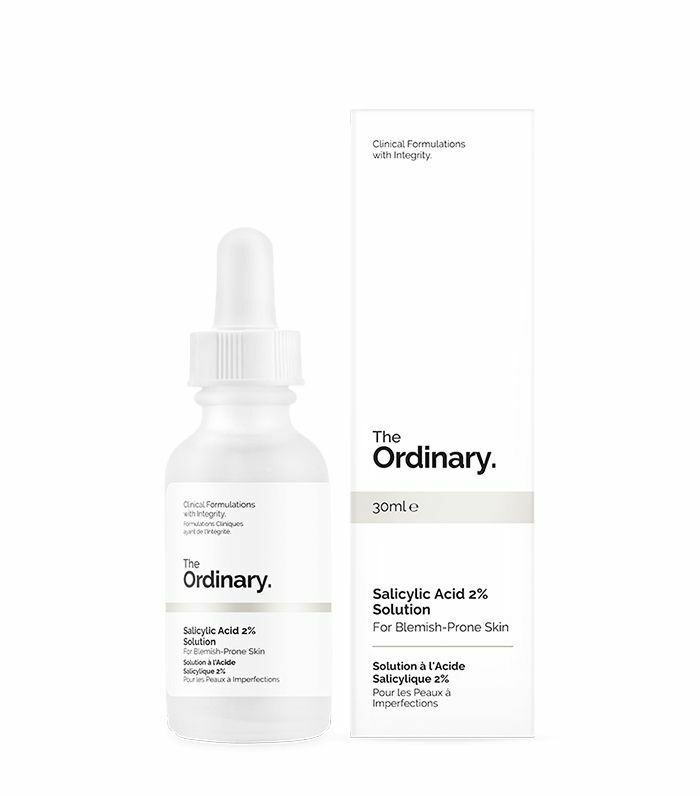 This serum combines salicylic acid with witch hazel to infiltrate pores and exfoliate their inner walls to remove sebum buildup, thus reducing spots. Plus, can we just discuss the price? Incredible. 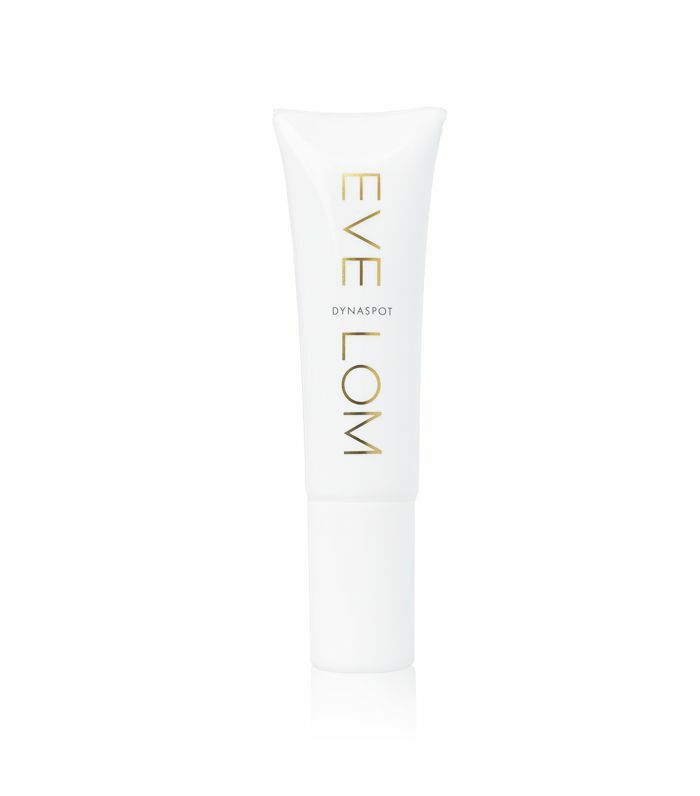 For the days when you wake up to find a spot has taken up residence on your chin, turn to this cooling gel. Inside, it contains salicylic acid as well as vitamins A, C and E to blast the spot into oblivion by the time the day is done. 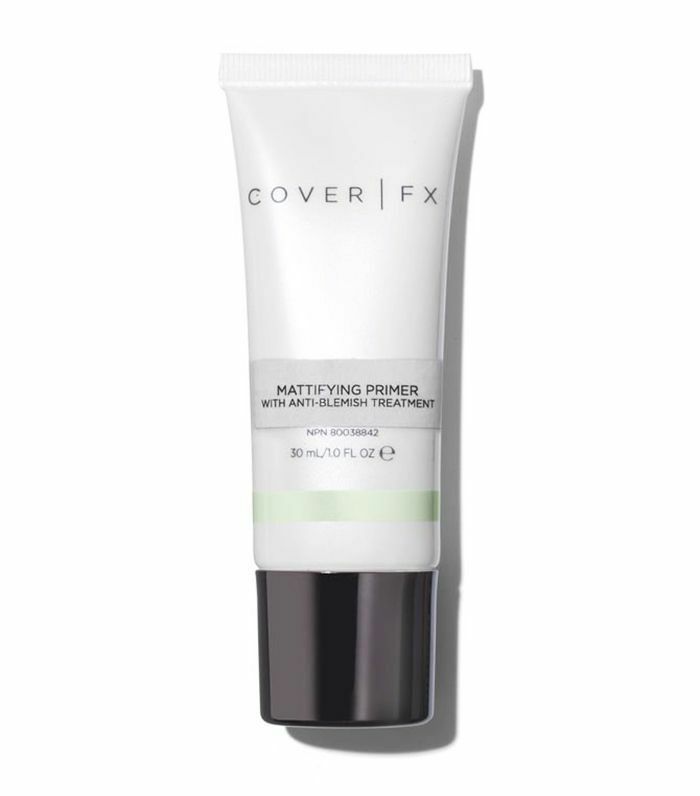 When worn under makeup, this primer doesn’t just make your foundation look more matte—it also contains salicylic acid to gently buff away the top layer of dead skin cells throughout the day. 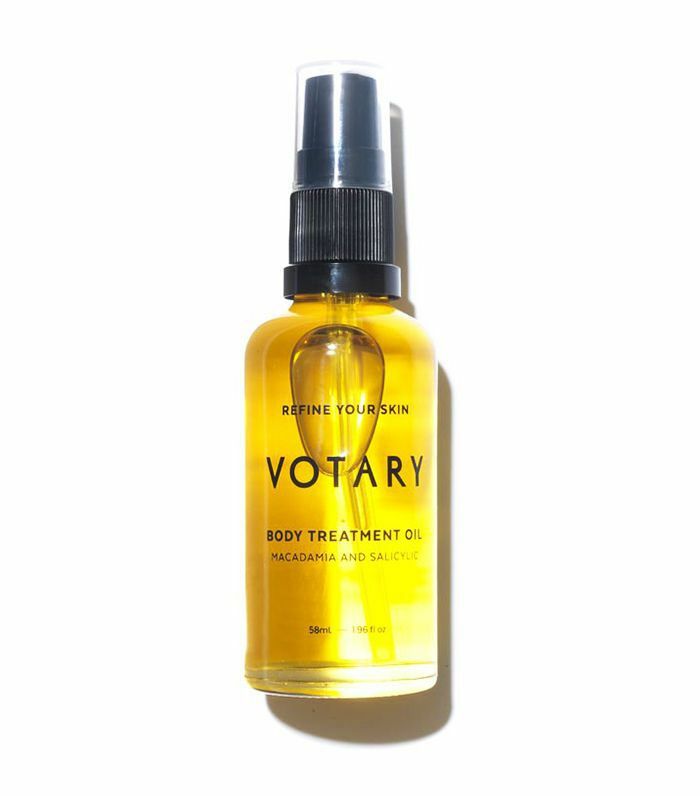 Extending salicylic acid’s uses to the body, this clever body oil uses it to nibble away at the dead skin cells that build up in places like the backs of the arms, exfoliating skin as it nourishes. Deputy editor Shannon got through a bottle of the stuff in one holiday alone—it’s that addictive. 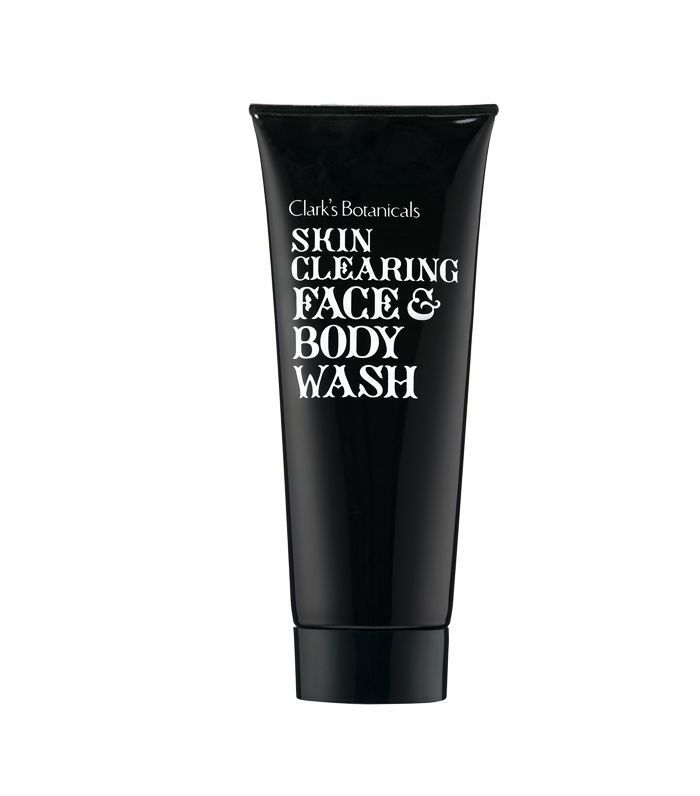 Truly, this is the best acne-fighting face wash I’ve tried. 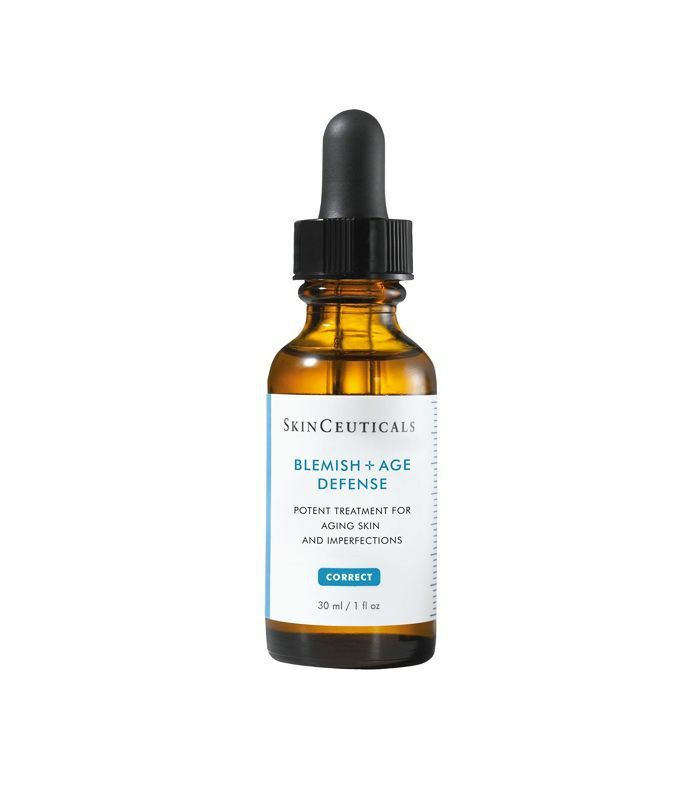 It harnesses the maximum allowed percentage of salicylic acid (without a prescription) to tackle blemishes, while extracts of algae work to keep your overall complexion calm. 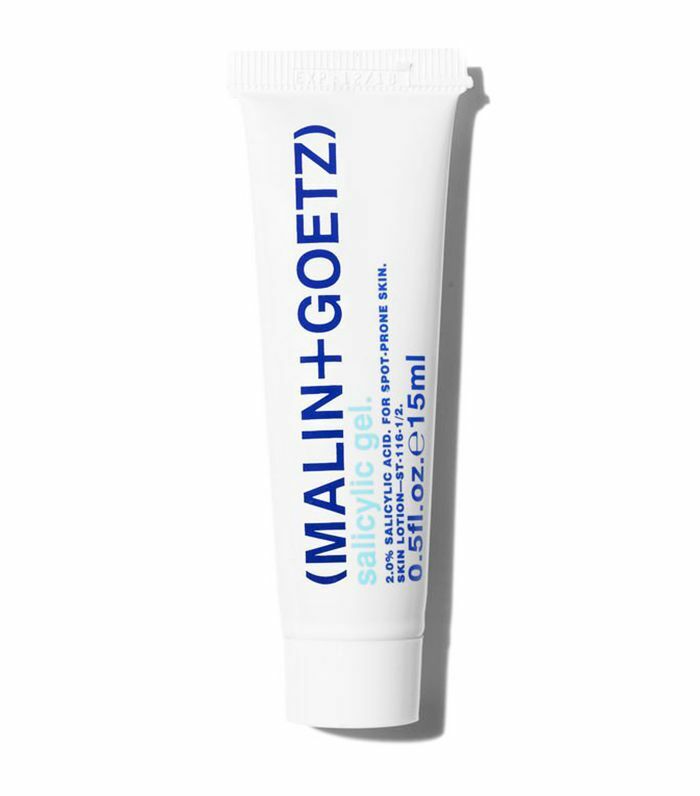 Appy this cream directly to spots and the combo of salicylic acid and antiseptic ingredients will shrink the zit while chamomile will soothe the surrounding skin. It’s a tinted treatment, so you can even wear it over the top of makeup. Genius. 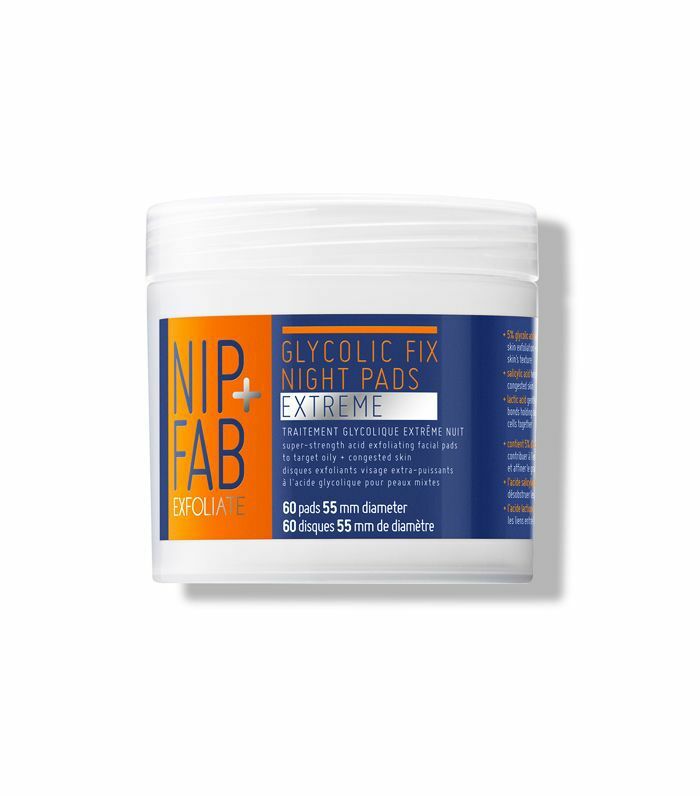 Once a week, swipe one of these pads over your skin before bed and the super-strength dose of glycolic, salicylic and lactic acids will give pores a good clear-out. They’re great for a glowing boost, too. Insert salicylic acid into your skincare regimen and we’re pretty sure you can wave buh-bye to those pesky spots.